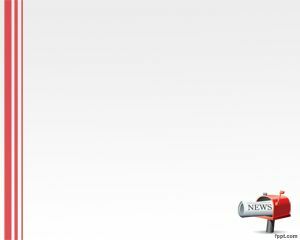 Newspapers are a daily alert for the people who keep an eye on every news. 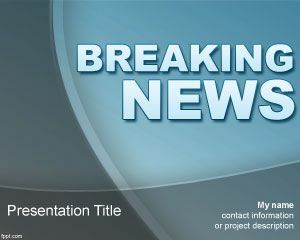 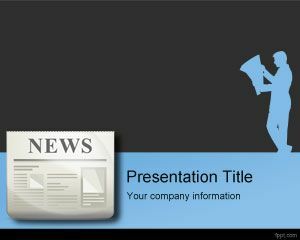 You can find this template design of Free Newspaper PowerPoint Template suitable for the presentations on newspaper discussions, publishing of news and printing thousands of copies for public, journalism, and freedom to say or write about anyone or any topic. 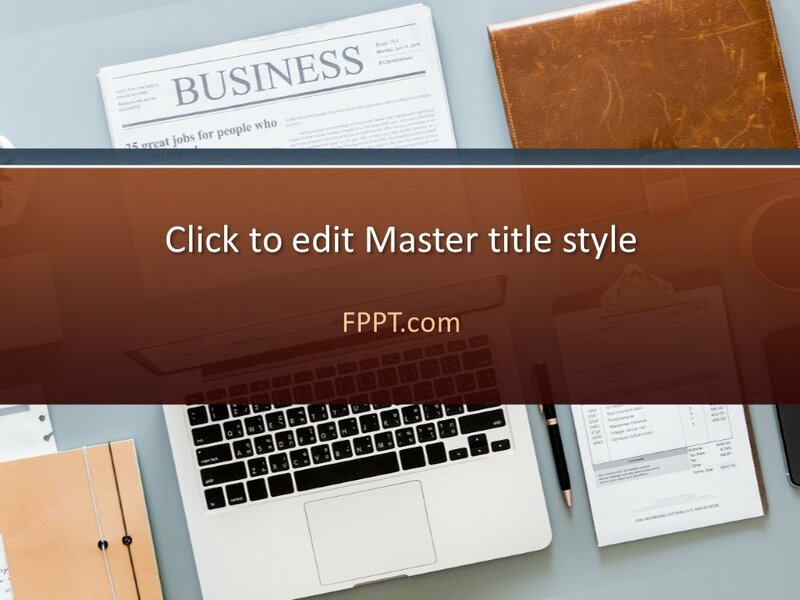 The journalism has a wide range of topics and the present template with the news of business is awesome for the newspaper printing presentations. 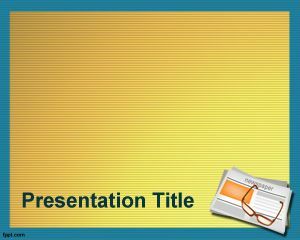 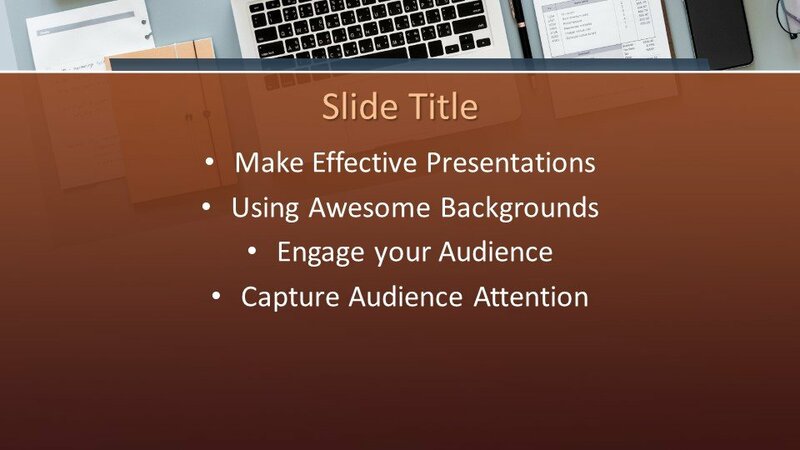 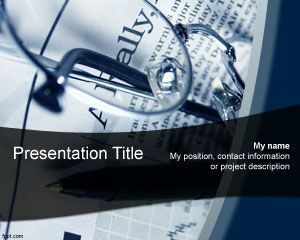 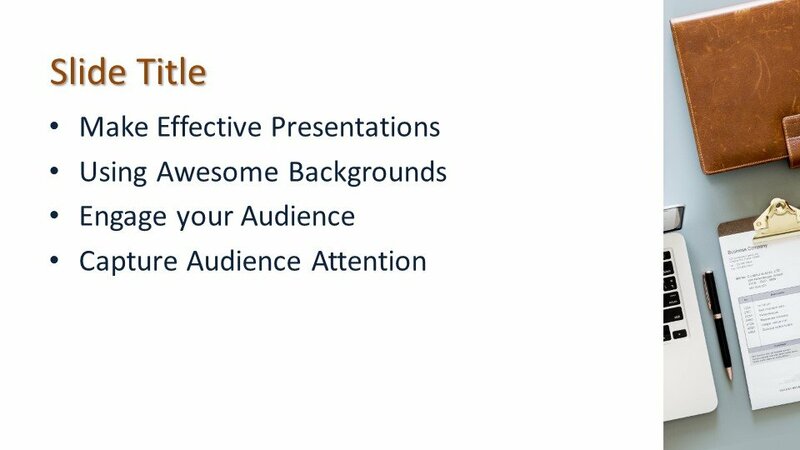 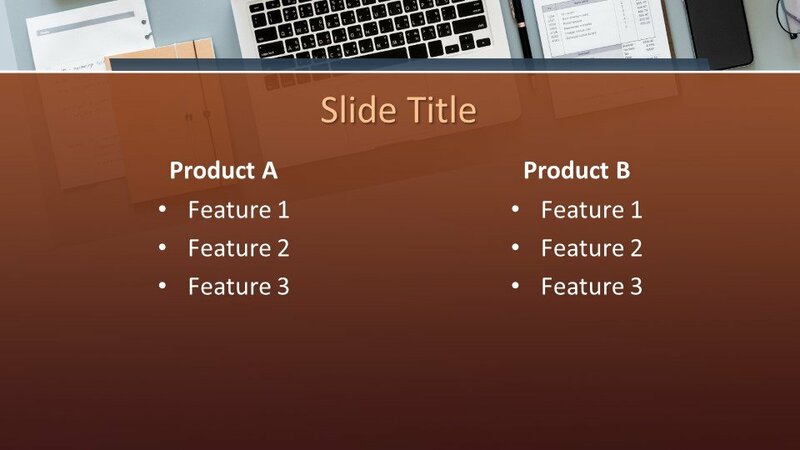 You can download the template design free of cost and can place it in the main slide design or in the background of the presentation slides. 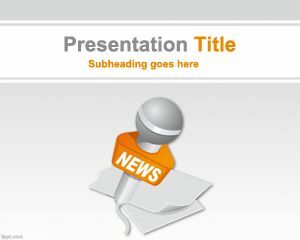 Three more slide designs are also available for further progress in the presentation. 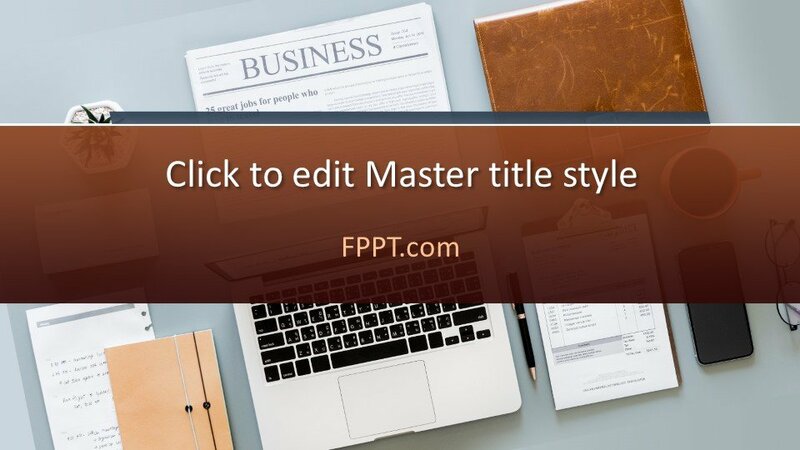 The nature of template design is customizable and easy to make perfect according to the user with the help of Microsoft PowerPoint 2010, 2013, 2016 and Office 365.